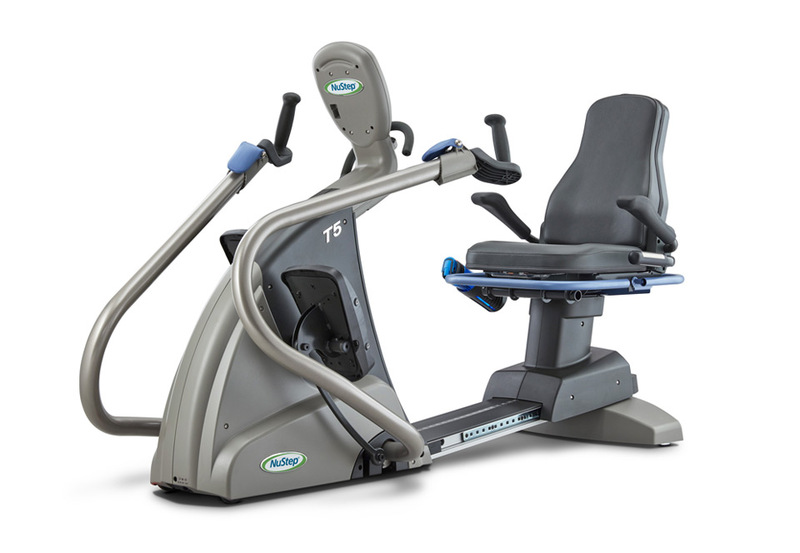 The NuStep T5, our mid-level model, features a low step-through design for easy on-and-off access. 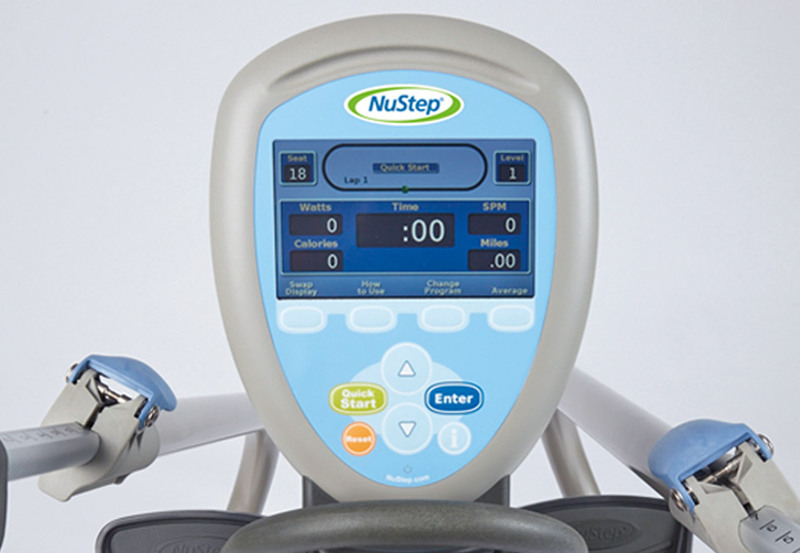 The T5 features an easy-to-read LCD color display which allows users to change resistance level, select from eight workout programs, and view current workout stats: time, distance, calories, watts, METs. 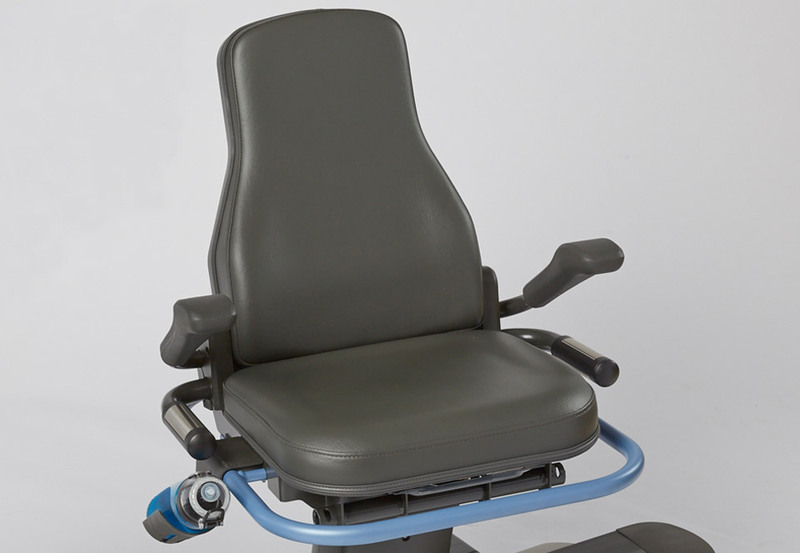 The comfortable, supportive seat spins a full 360 degrees and can be locked every 45 degrees. 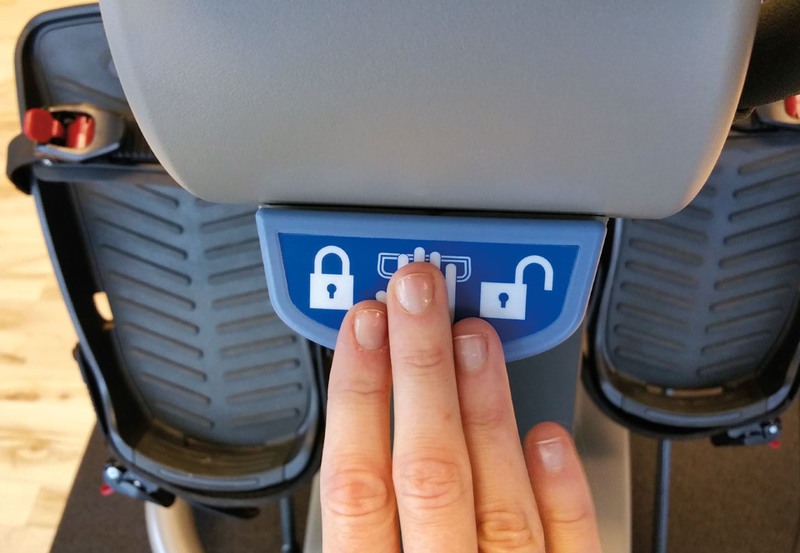 This allows users to get onto the seat from any angle. 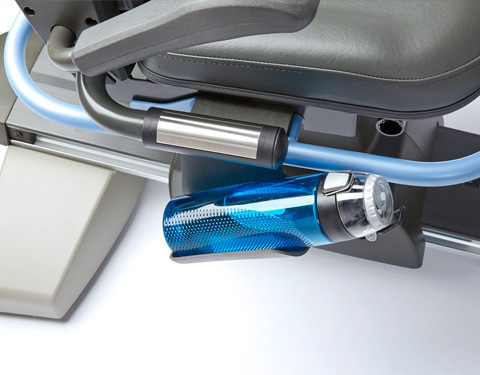 Contact heart-rate handles and water bottle holder are located next to the seat. 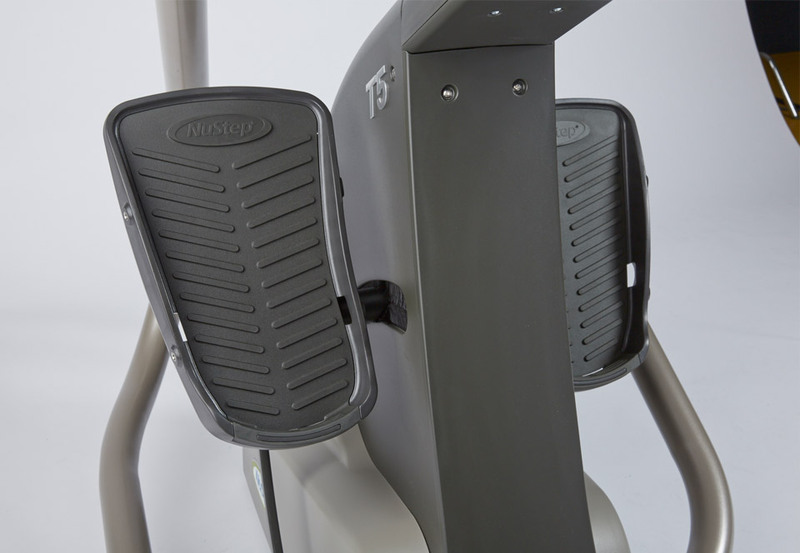 The foot pedals on the T5 are designed to accommodate feet of various sizes. 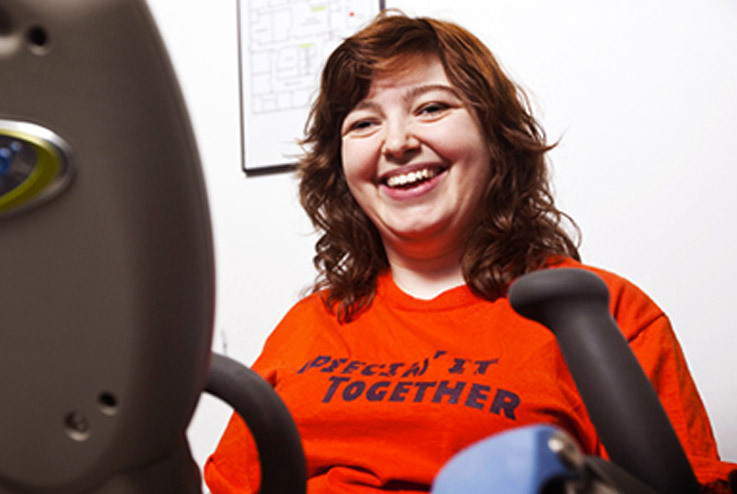 The supportive heel cups help feet stay on the pedals. 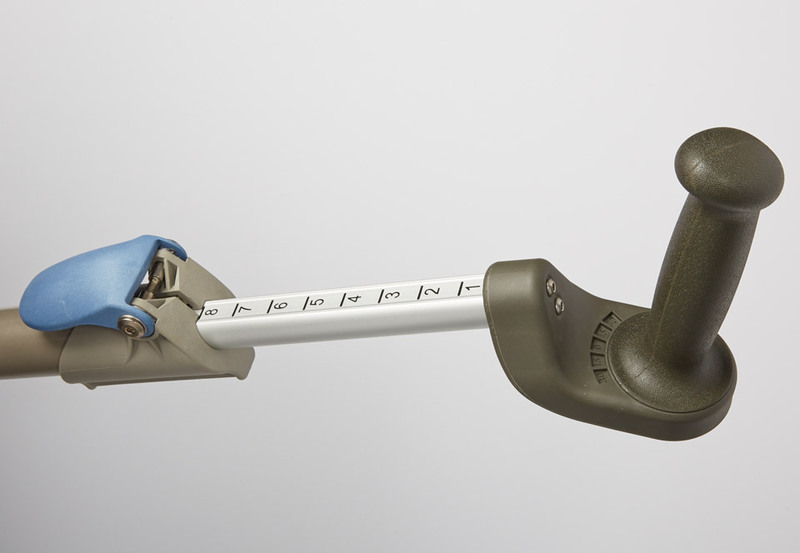 The easy-to-adjust clamshell releases located on the arm handle let users determine the optimal arm handle length. 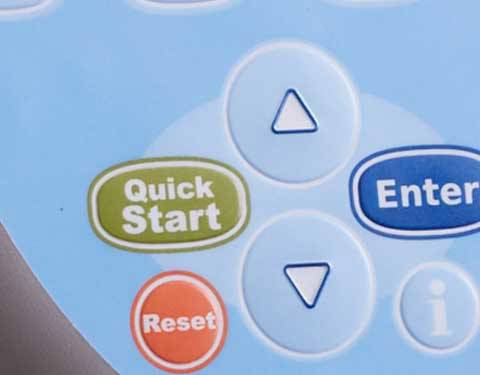 The rubber hand grips are soft, comfortable and easy to clean.